0.0.2 Welcome to BestforKodi.com. I have been taking a look at How to Install FireCat Addon Repo.This addon to hit the scene over the last few months from a team of Ukodi Team Developers.They have recently had to change repo source, to keep your addon upto date follow guide below. The addon is listed Movie/Tv Show addon built on the JEN Template. So whats it like? Is it worth an Install? we take a quick look and show you how you can quickly install on your device. Welcome to BestforKodi.com. 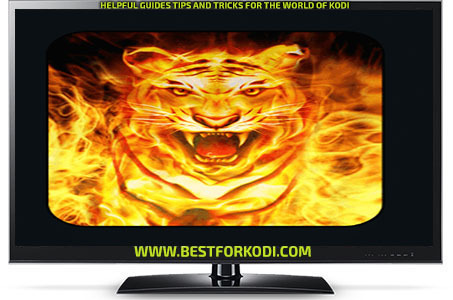 I have been taking a look at How to Install FireCat Addon Repo.This addon to hit the scene over the last few months from a team of Ukodi Team Developers.They have recently had to change repo source, to keep your addon upto date follow guide below. 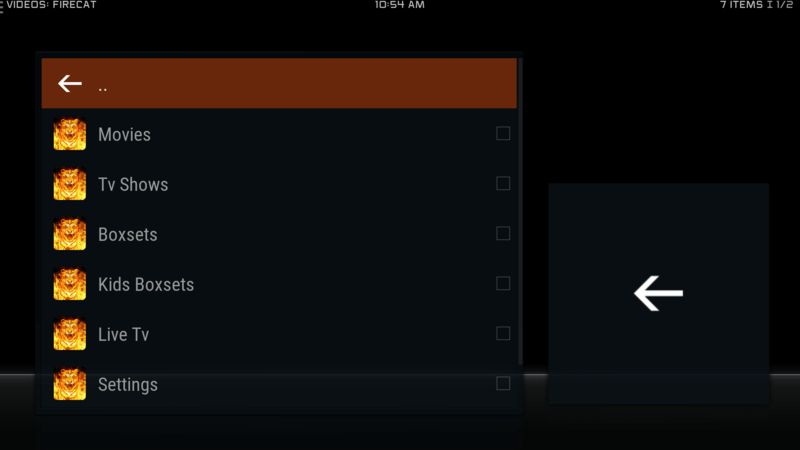 The addon is listed Movie/Tv Show addon built on the JEN Template. So whats it like? Is it worth an Install? we take a quick look and show you how you can quickly install on your device. Welcome to this FireCat install guide. Enter http://uk1.site/Repo in the top box – Enter UK in the bottom box-OK. Select The FireCat Click to Install. The FireCat Addon! is now ready to use! 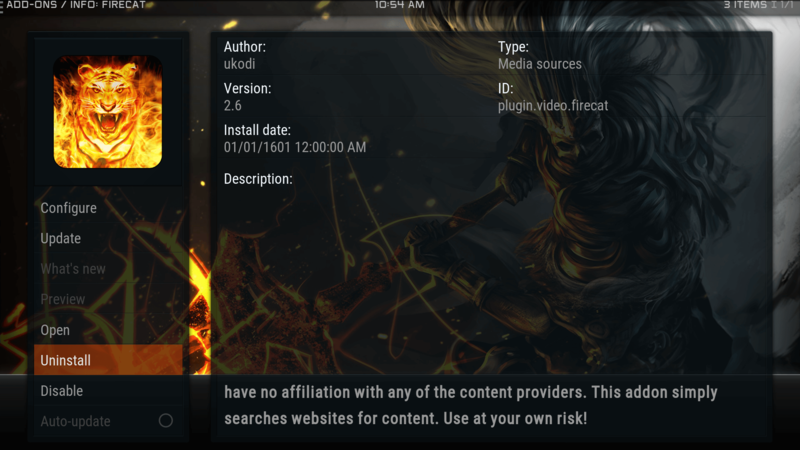 The FireCat – Is an addon with lots of Movie and Tv Show content, this addon runs on the universal scraper to pull its content from the internet. Its built on the JEN Template.